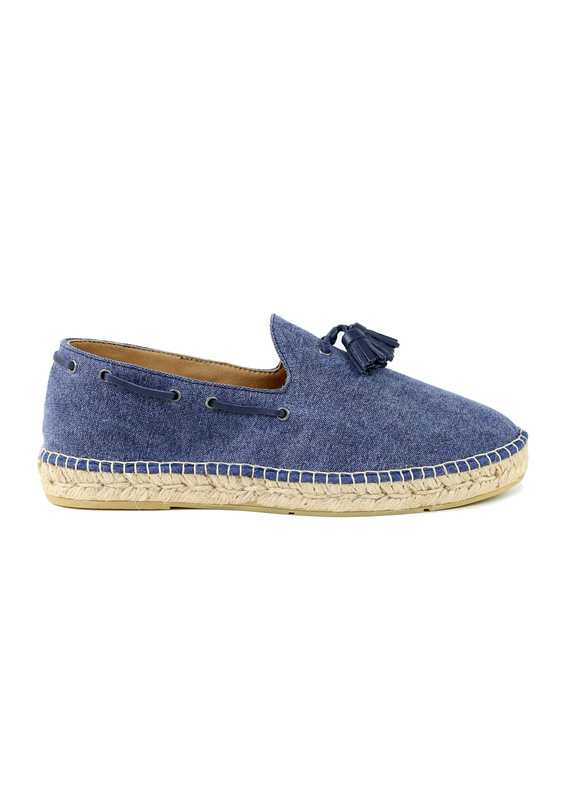 The classic Espadrilles secretly belongs in every wardrobe. Perfect for a summer day! 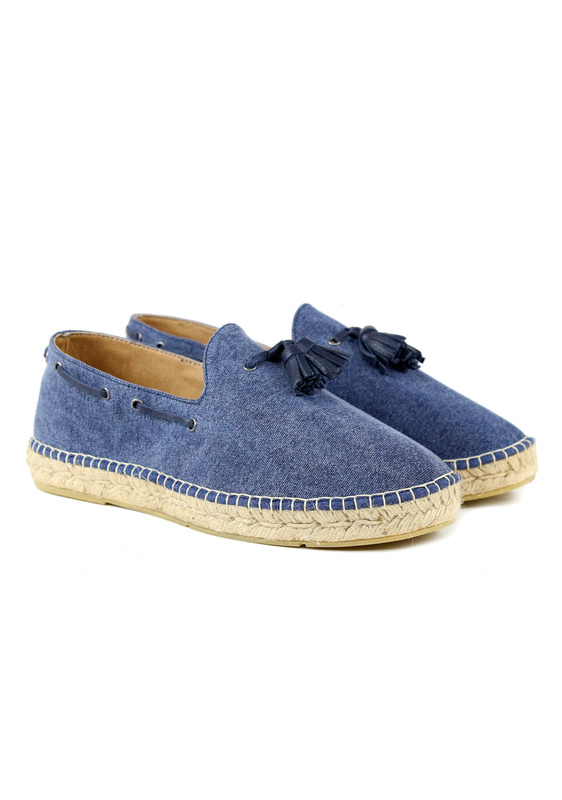 The French brand Espadrij L'originale makes the shoes in the old-school way, with a leather footbed. This model is a navy loafer.